The Alexa Collection provides a sensuous, inviting retreat from the every day grind. 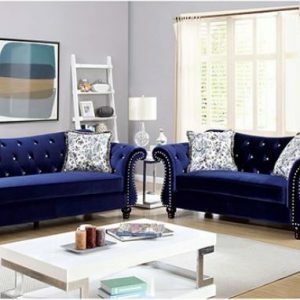 Topped with plush, deep cushioning, this contemporary collection offers a chic approach to comfortable everyday living where exquisite simplicity meets function. 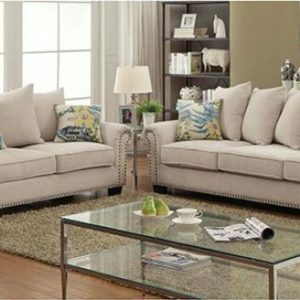 Seat cushions are comprised of a high density foam cushion wrapped in polyester fibers to ensure a comfortable, relaxing and lasting seat. Seat cushions and back pillows are attached to the frame to eliminate shifts or gaps. Rich Mocca top grain leather finishes the piece, to provide and ensure years of comfort and enjoyment.